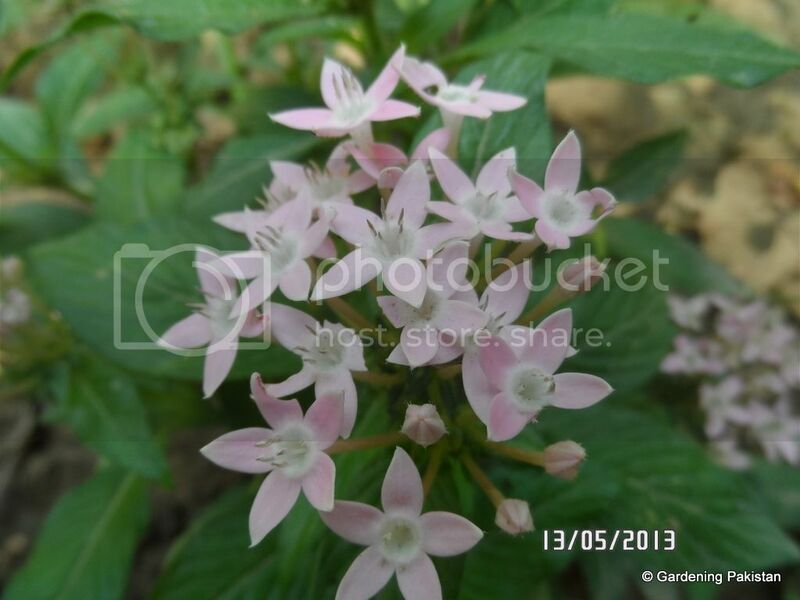 Other Details Pentas are semi-tropical shrubs grown as annuals that seem to be tailor-made for butterflies. The nectar-rich flowers grow in clusters over a long blooming season in the vibrant red, pink, and purple shades that act as a butterfly beacon. Bees like them too, so consider adding this plant to a landscape space you want buzzing with activity. 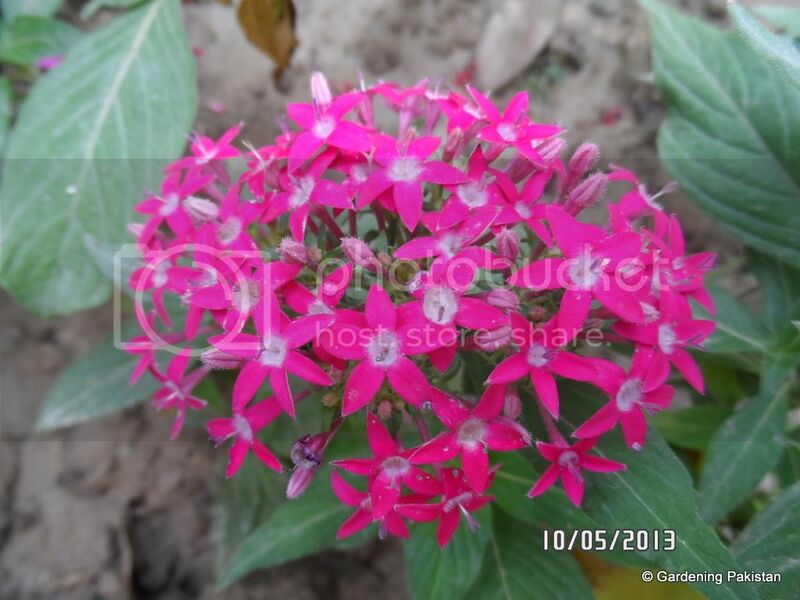 Pentas need regular irrigation to stay healthy; keep the soil moisture about the same as a wrung out sponge. 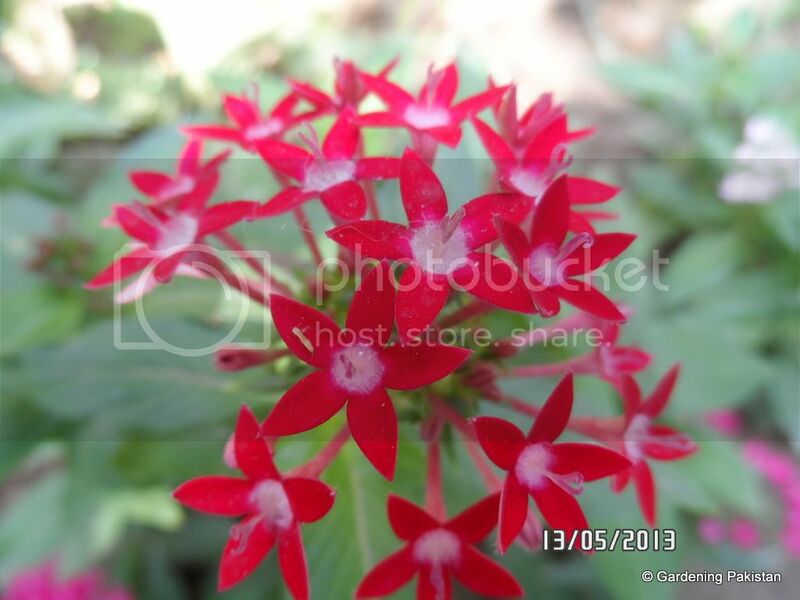 Pentas tolerate dry conditions, but drought stressed plants are susceptible to spider mite infestations. Avoid regular overhead watering to prevent unsightly brown spots on the foliage.Fertilize pentas once a month with a balanced flower fertilizer during periods of active growth.Pentas thrive in containers or tubs, and they also look cheerful in the ground combined with other hot weather lovers. 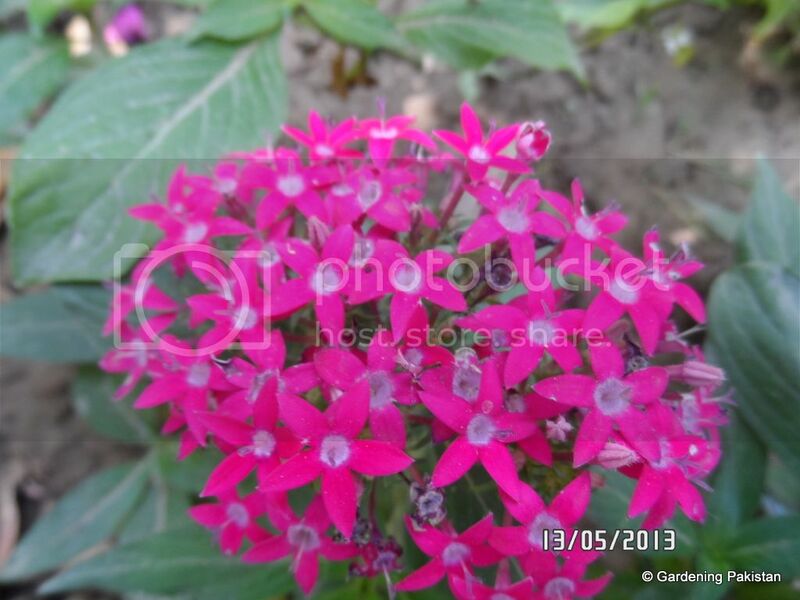 You can plant pentas alongside other vivid butterfly annuals, like zinnias, marigolds, cornflowers, or gomphrena. Gardeners with high indoor light levels can try their luck at growing the penta as a houseplant, but whiteflies may plague plants grown indoors. and davesgarden says it shrub. and nc state university says it annual.. Does pentas have multiple woody stems? 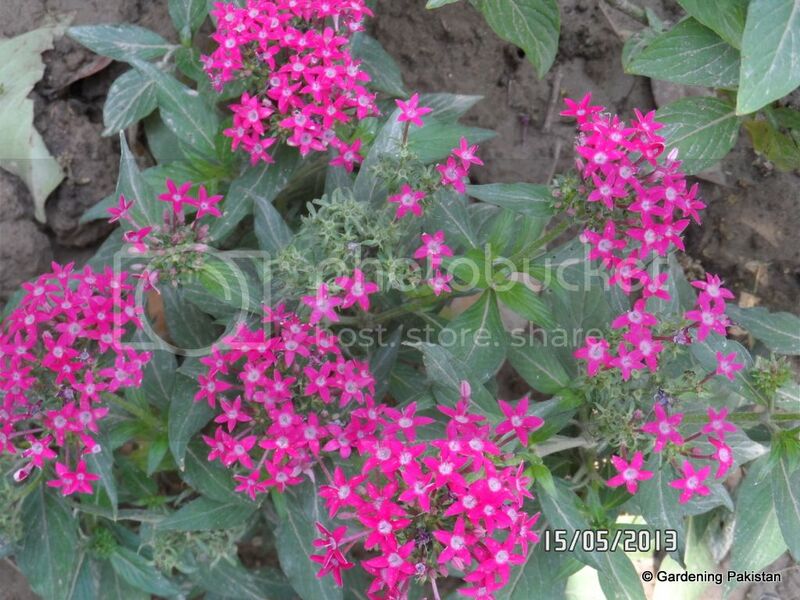 All the pentas i have seen, have been quite small and appeared herbaceous. However as i searched the net i am seeing bigger plants as well, maybe in more tropical regions where it is perennial. It could be that as it grows it develops into woody shrub....As you have it you are the best judge. Correct me if I am wrong -I guess a single label is not strictly true for one plant under all conditions. A plant in a certain weather conditions may behave as an annual and at some other places the same plant may be a perennial. So why don't we make a brief "sticky" glossary in the database section that defines these four five words: annual, biennial, herbaceous, shrub, vine, liana, perennial, deciduous, and evergreen etc. We can then stick one set of nomenclature. Very true Farooq Sb....different plants will have different habit in different climates. Yes....lets have a glossary will work on it. yes farhan bhai you are correct they have multiple woody stems as shown in picture..
On the basis of above picture....i stand corrected. Its a shrub. How about the orange one? 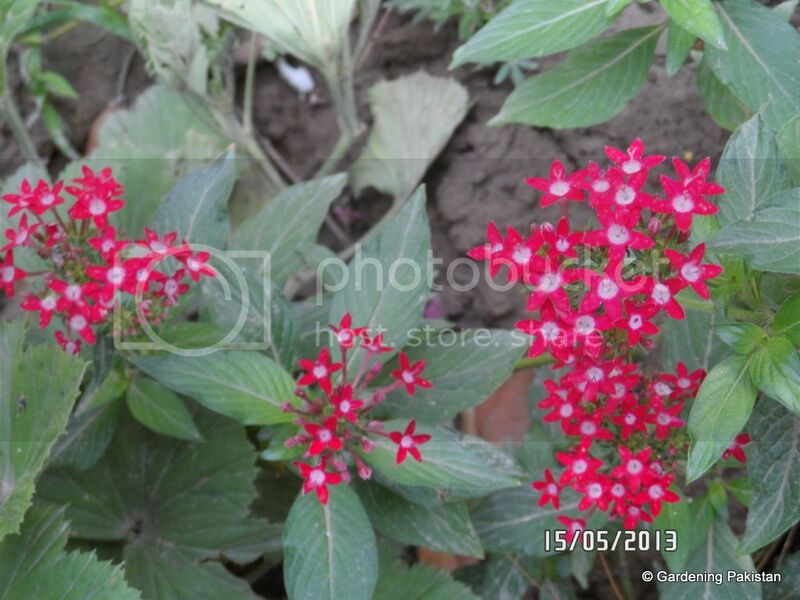 Anyone has seen orange pentas flower?